Liesl graduated with Honours from the University of Melbourne’s Medical School in 2004. 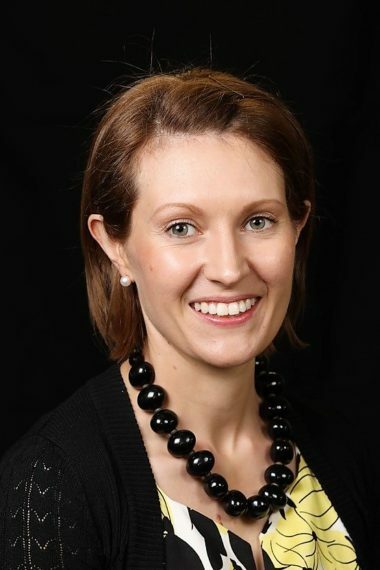 She commenced her radiology training in the Western Australian Radiology Inter-hospital Training program in 2007 and obtained Fellowship in 2012. She completed a year of Advanced Training in Chest Imaging at Fremantle Hospital in 2011. Liesl then completed two further years of training in Nuclear Medicine and PET both in Victoria and Western Australia, including time at the University Hospital, Geelong, Royal Childrens Hospital, Melbourne and Fiona Stanley Hospital, Perth. In 2016 Liesl became the Inaugural Fellow in Translational Imaging at The Harry Perkins Institute for Medical Research and holds an appointment at the Fiona Stanley Hospital Department Nuclear Medicine. She is a member of the AANMS and RANZCR.